Zarvic Brothers is an Alternative Investment Group Specializing in Commercial Real Estate and Distressed Assets. Zarvic Brothers, LLC is interested in taking an active position in the control and management of Metalico, Inc. and is seeking shareholder participation in blocking the Metalico, Inc. sale to Total Merchant. After careful analysis and review of the Total Merchant buyout of Metalico Inc at a price of 60 cents per share. Zarvic Brothers has concluded this does not enhance the position of the shareholders economically. Zarvic Brothers has communicated with a group that is interested to acquire select Metalico locations. Zarvic Brothers, due to demand, is launching an additional commercial real estate fund. 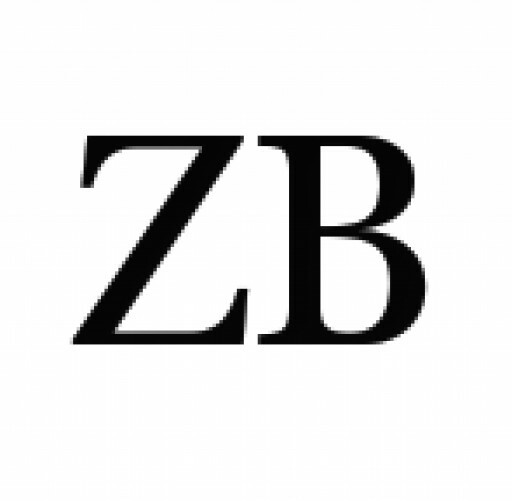 A new multi strategy investment fund structured by Zarvic Brothers (ZB) will allow individual investors the opportunity to participate within the fund that will focus on distressed assets such as publicly traded companies, private companies, and commercial real estate, and the restructuring of commercial leases. An investment group led by Zarvic Brothers is asking GEI Global Chairman and Company CEO Dr. K. Joel Berry to step down from his position with the company. Nicholas Stirpe of Zarvic Brothers has announced the formation of Metalico (MEA) Shareholder Committee. ZarVic Brothers LLC will offer senior secured notes at 8% due 2020 to institutional and private investors. The notes will pay interest annually the first year, then quarterly there after. ZarVic Brothers LLC will privately offer senior secured notes at 8% due 2020 to qualified institutional and private investors. The notes will pay interest annually the first year, then quarterly there after. Today ZarVic Brothers spoke about there unique methods and investment strategies. This was conducted as a phone interview and was very interesting, they spoke candidly at times, and other times would not reveal core strategies. Who's interested in high yields with no risk? Stupid question, usually the higher reward means higher the risk. But is a no risk zero hedge investment option really available? Yes!!! and it's a much lower investment commitment, and 100% transparent. Sign up for email updates from ZarVic Brothers.